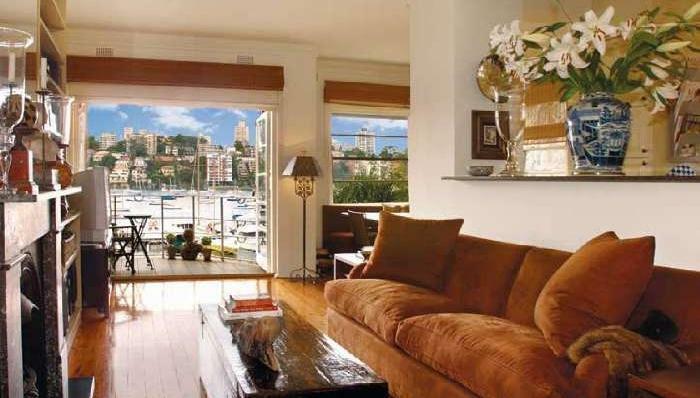 Offering direct access to Sydney Harbour and shimmering views over boat-filled Double Bay, this value-packed, fully equipped apartment has an outstanding location in a quiet harbourside cul-de-sac. Located on the ground floor of a grand classic building, it has easy level access with two bedrooms, full kitchen and balcony overlooking a small marina. This unit is located in the heart of Sydney's exclusive Eastern suburb between Point Piper, Darling Point and Bellevue Hill. It is only a five minute walk down New South Head Road to the boutiques, cafes and restaurants of Double Bay village, while public transport is available within a one minute walk. It is a short drive to the city, Bondi, Watson's Bay and the Gap.